The Kingsley Healthcare story began in 1999 when my wife Sumi and I bought our very first care home in what has become our adopted town of Lowestoft in Suffolk. Over the past 19 years, our business has grown rapidly to become one now running 30 homes, employing 1,500 staff and looking after more than 1,100 residents. 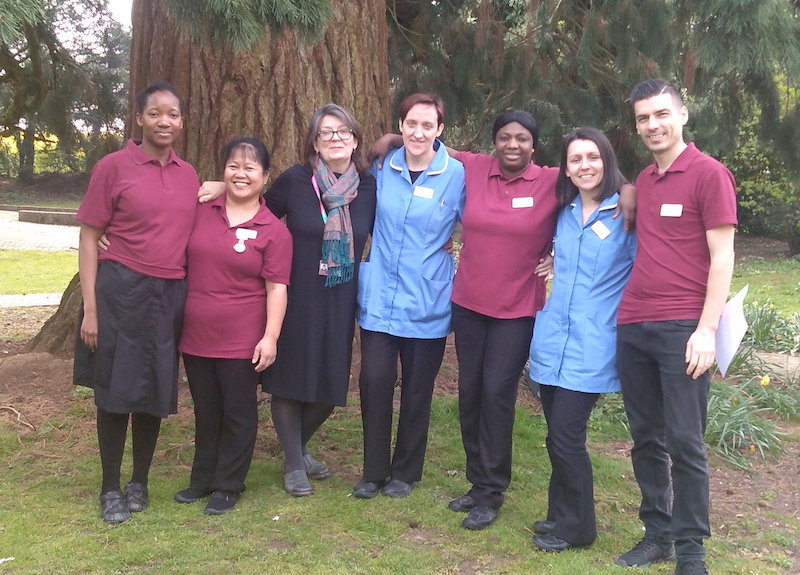 However, we are proud of the fact that our values remain exactly the same as they did at the start: our residents are at the heart of everything we do and every one of our care homes has to be good enough for our own parents. If you have a complaint about one of our homes please see below the link to our Kingsley Group complaints procedure. It is vital we know what we are doing well and where we can improve to help us deliver the very best practice in every home. We are here to serve our residents and their families and we are grateful for all your feedback.